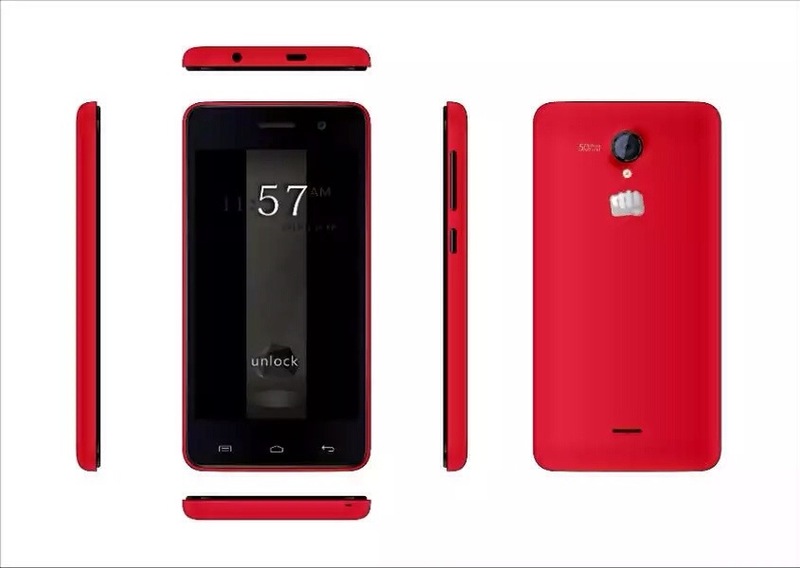 Swipe Technologies has launched a new smartphone India called Swipe Elite Power. 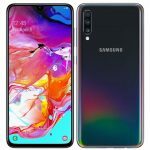 The smartphone is launched in India with a price tag of Rs. 6,999. 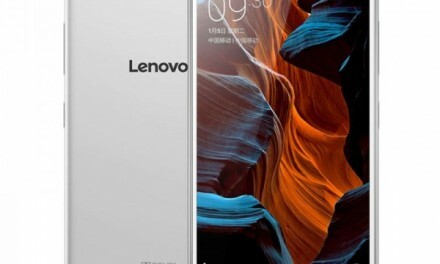 It comes with 4G VoLTE and Fingerprint sensor. 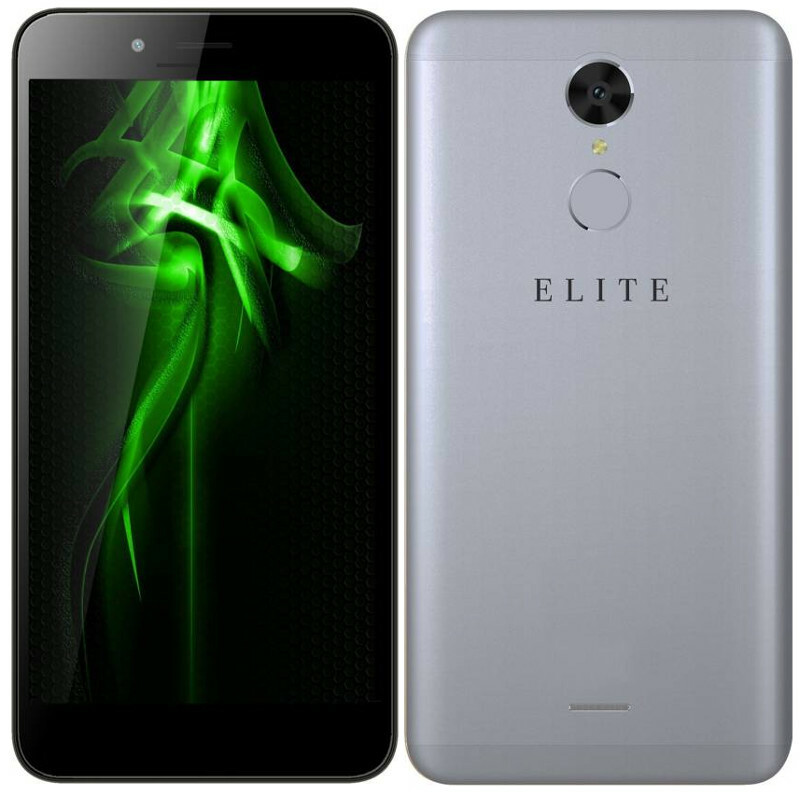 Swipe Elite Power sports a 5 inch HD (1280×720 pixels) IPS Display. 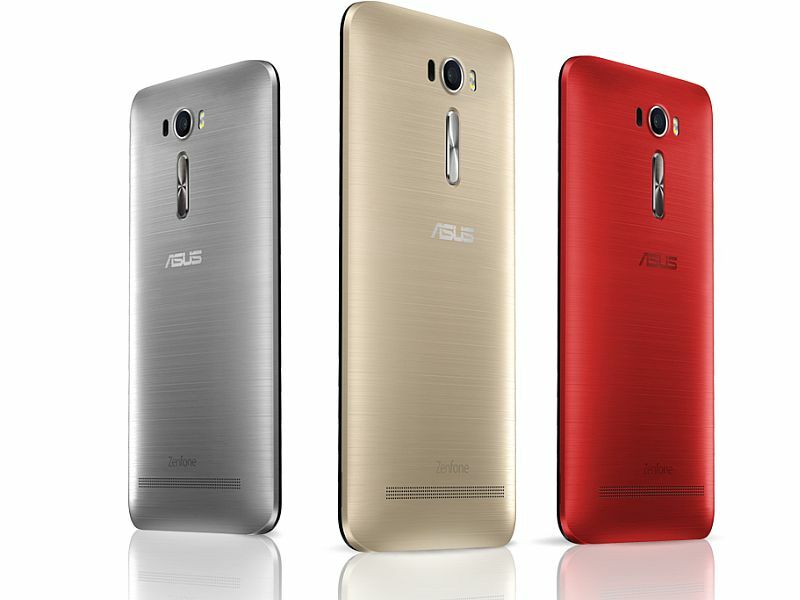 It is powered by a 64 bit 1.1 GHz quad-core Qualcomm Snapdragon 210 Processor with 2GB of RAM. For graphics it has a Adreno 304 GPU. 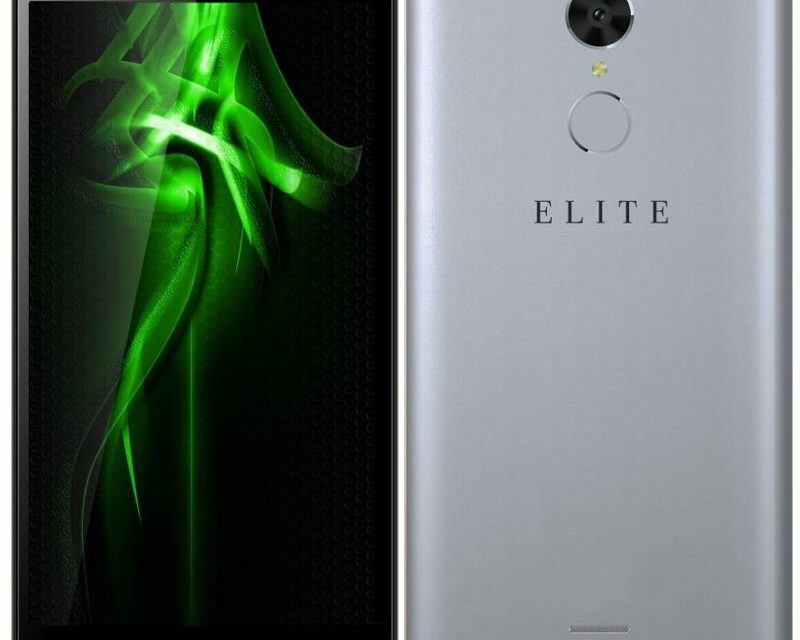 Swipe Elite Power comes with a 8 Megapixel rear camera with LED flash. For selfies, it comes with a 5 Megapixel front camera. It comes with 16GB in-built storage which can be expanded upto 32GB using MicroSD card. 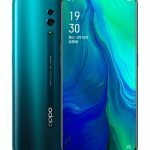 Its connectivity options include 4G VoLTE, 3G, GPRS/EDGE, Wi-Fi, GPS/AGPS, GLONASS, Wi-Fi Direct, WLAN, Bluetooth, USB OTG, and Micro-USB. It packs a 4,000 mAh Battery which offers 15 hours of talktime and 240 hours of standby time on 3G netowrk. 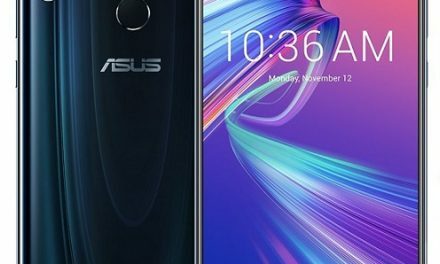 It comes with fingerprint sensor on its back side. Swipe Elite Power runs on Android 6 Marshmallow with Star OS. It is a dual sim device with dual standby support. 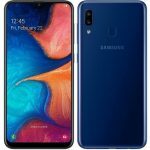 Swipe Elite Power price in India is Rs. 6,999. It comes in Space Grey and Champagne Gold color options. It is available via online retailer Flipkart.